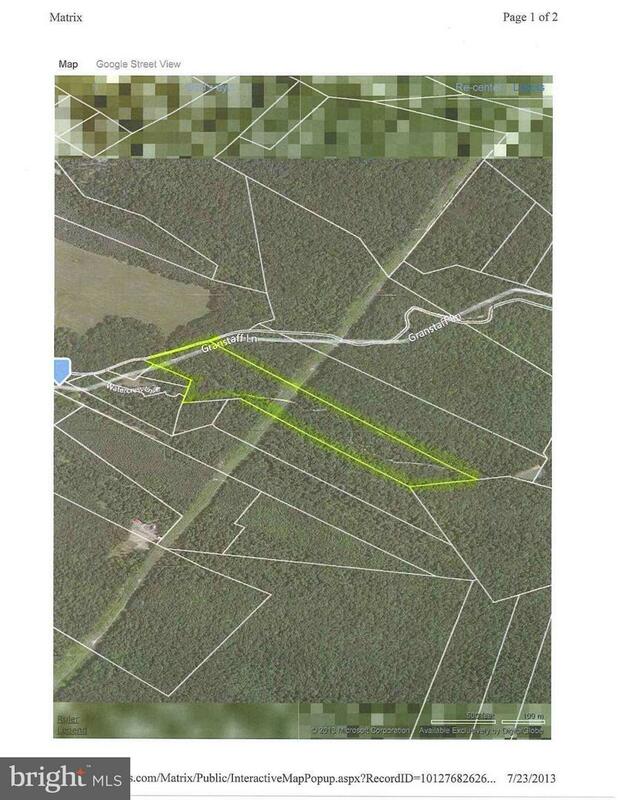 Wooded acreage which offers privacy & good hunting sites on property. George Washington National Forest is nearby. A septic system is already installed for a 3BR home, (a new application will need to be requested from the Health Dept.). Underground power & phone lines are in place. 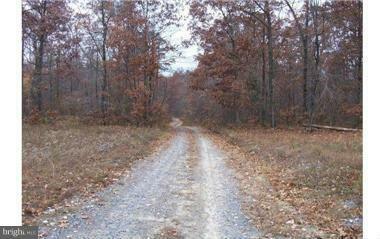 There is a deeded right of way over the property to a residential home. Direction: South of Woodstock on Old Valley Pike to a left on Red Banks Rd. Cross bridge & turn left on Palmyra Church Rd, to a right on Granstaff Lane to end of state maintenance. Property starts just beyond large 3 story white house on right. GRANSTAFF LANE , Edinburg VA 22824 is a Land, with 0 bedrooms which is for sale, it has 1,159,698 sqft, 1,159,698 sized lot, and 0 parking. A comparable Land, has 0 bedrooms and 0 baths, it was built in and is located at GRANSTAFF LANE EDINBURG VA 22824 and for sale by its owner at $ 95,500. This home is located in the city of EDINBURG , in zip code 22824, this SHENANDOAH County Land, it is in the NONE Subdivision, and NONE, N/A are nearby neighborhoods.